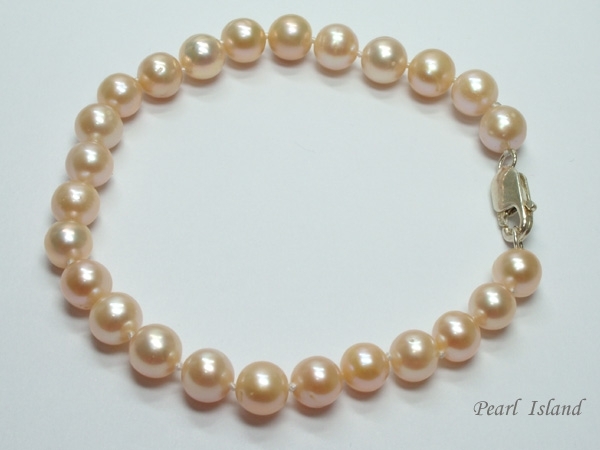 Classic Peach Freshwater Pearl Bracelet - Selected from fine cultured Chinese freshwater pearls. Ideal for all occasions. 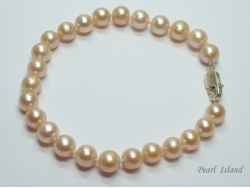 Provides a traditional sophisticated look for formal occasions.